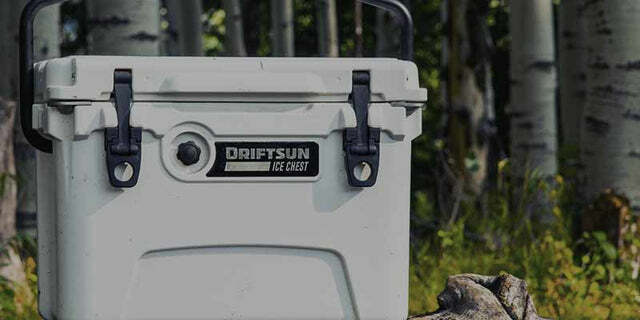 The Driftsun 110 Quart Ice Chest is the biggest and baddest in our series. This big boy is designed with 3 inches of commercial grade insulation to retain ice for days on end. At 110 quarts, you have enough room to hold plenty of cold goodness for an extended white water rafting trip, off shore fishing excursions, or a large get together in the backyard. ThermaLock Freezer Style Gasket eliminates unwanted air exchange, locking out heat while sealing in cold to keep your haul positively fresh. This cooler features nearly indestructible Rotomolded Thermoplastic construction. Cut the annual cooler replacement from your budget! The Driftsun 45 Quart Ice Chest is top rated for a reason. Boasting a phenomenal amount of interior room, superior insulation, and construction sturdy enough to withstand a raging Yeti, there is no other cooler like it on the market. The molded tie-down slots and non-slip feet mean this cooler is ready for an on-board adventure without going for an unexpected dive. Plus, the UV-resistant material is going to keep it looking snazzy for decades to come. Whether going to a beach party, on a weekend hunting trip, or catching the next big one, the Driftsun 45 Quart Ice Chest is the companion you want to tag along. Don't panic if you can't find your favorite bottle opener. The same lock plates that make our Ice Chests bear proof double as bottle openers. 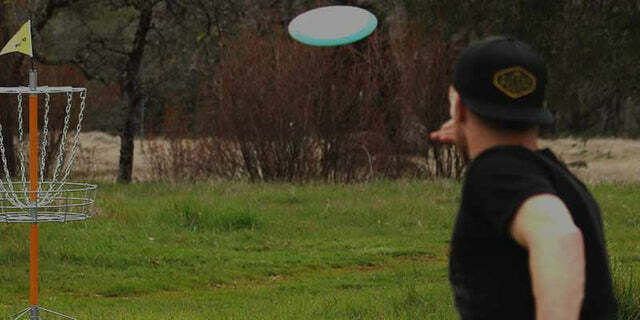 With one on each side, you and a friend can partake in synchronized brewski cracking! Driftsun Ice Chests have up to 3 inches of Commercial Grade Insulated walls beneath a seamless rotomolded body. This will keep your goodies positively frigid for 7-10 days. Now that's Seriously Cold! Our Quick-Clip Latches sit flush, lock tight and are extremely easy to use. No longer be burdened by clumsy cooler latches that require tugging, get snagged and risk pinched fingers. That's no way to relax! Driftsun 110 Quart Performance Ice Chest - Insulated Rotomolded Cooler has a rating of 5.0 stars based on 2 reviews.